Finding the perfect off-road machine is easy. You just need a Wrangler. The Jeep Wrangler has been an American staple for decades. It’s always ready for any trail, all weather, and every terrain. What’s more, they are built to handle the abuse. This means that buying a Wrangler used is almost the same as buying a Wrangler new. You don’t have to take our word for it either. Come out to Park Marina Motors and try a used Jeep Wrangler in Redding, CA today. 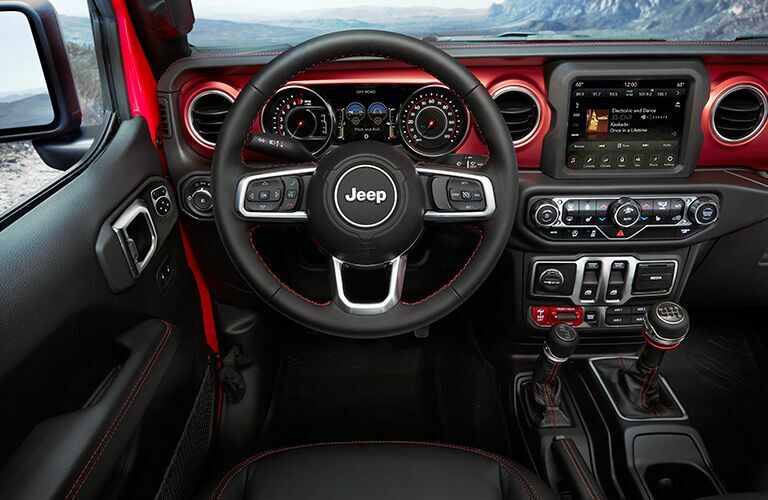 Not only can we get you behind the wheel for a test drive right away, but we almost always have multiple Wrangler options available. In fact, you can see our entire used Wrangler inventory by clicking the link below. Otherwise, keep reading to learn all about the Jeep Wrangler and more about Park Marina Motors. 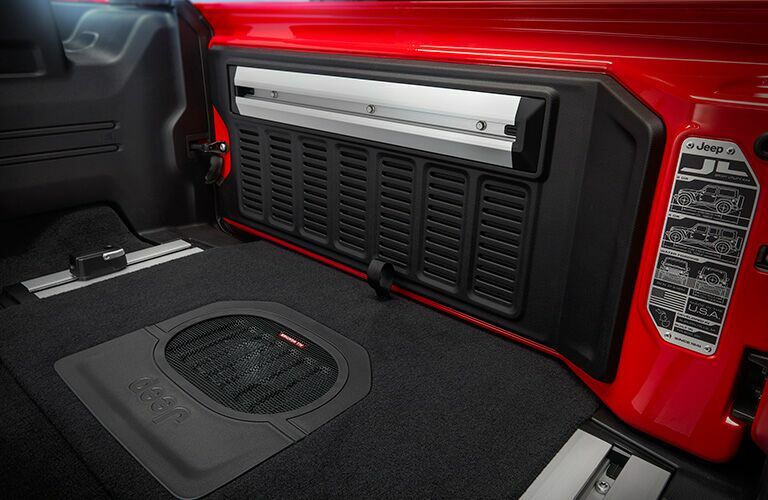 The Jeep Wrangler comes with a ton of options. For example, most Wrangler models are available in four different trim levels starting with the Sport and going up from there with the Sport S, Sahara, and the top Rubicon. Many model years have even added their own special editions too. All of these trim levels are typically available in both two-door versions as well as four-door versions which are usually referred to as Wrangler Unlimited models. If you want capability, then the Wrangler will always provide. Not only do all Wrangler models including features like removable doors, a removable roof, and a fold-down front windshield, but they also all come standard with four-wheel drive. You can expect a lot of power under the hood too, as most of these off-roading machines sport upwards of 285 horsepower and 260 pound-feet of torque. The Jeep Wrangler is always ready for the trail. Are you? Find out and browse through the selection of Jeep Wrangler models that we have in our inventory. Wranglers are always highly sought after and greatly cherished. 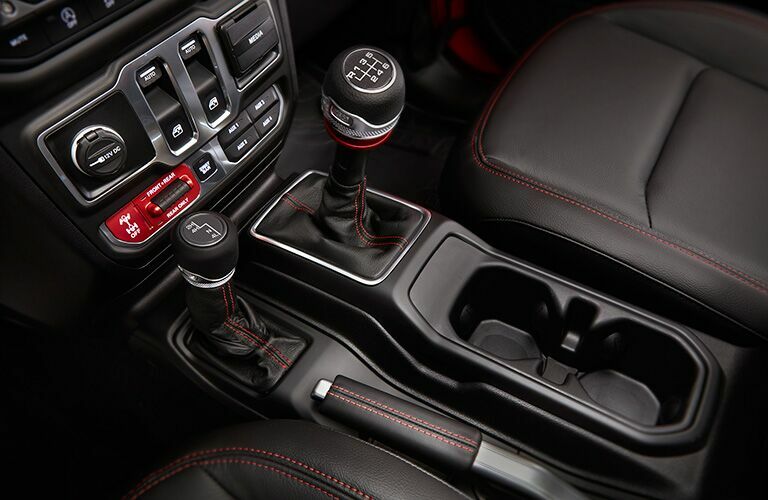 We can’t wait to get you behind the wheel here in Redding. Why buy Jeep from Park Marina Motors? Not only does Park Marina Motors almost always have Wrangler options in stock, but we also take the time to ensure that every Wrangler we offer is ready to give you the great experience that you deserve. See for yourself in Redding, CA today, or request more information using the link below. We hope to hear from you soon.